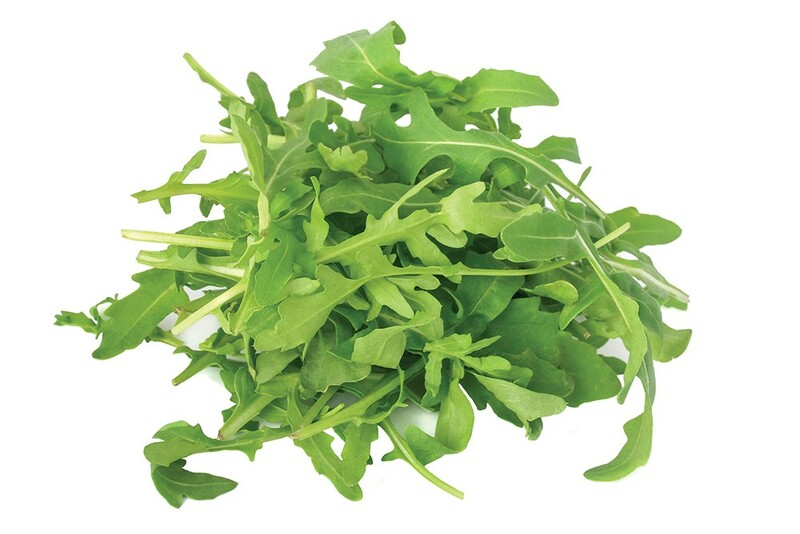 ATTRIBUTES: Arugula, with its distinctive peppery-flavor, also goes by the alias "rocket." Requiring just three hours of sunlight a day, arugula is perfect for a winter windowsill garden. SUPER POWERS: Research shows dietary nitrates can lower blood pressure and improve muscle response during exercise. And arugula is loaded with nitrates, at more than 250 grams per 100-gram serving. As a member of the cancer-fighting cruciferous family, which also includes broccoli and cabbage, arugula contains sulforaphane. That's the chemical that gives the family its distinctive odor when cooked, and inhibits an enzyme that cancer cells need to progress. WEAKNESSES: At just 10 calories for a two-cup serving, arugula is not going to satisfy your hunger. HOW TO USE IT: Spokane's Chaps restaurant's Gina Garcia offers this recipe for a perfect lunch for one: Toast a slice of hearty bread, and top it with a generous handful of arugula, followed by a poached or soft-cooked egg. Dress lightly with a mild vinaigrette. Prepare to swoon!